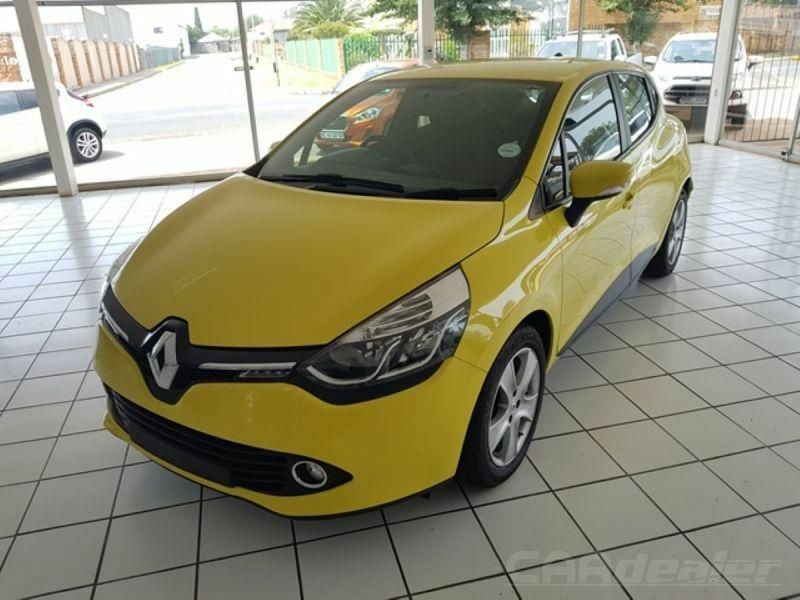 and all South Africa. 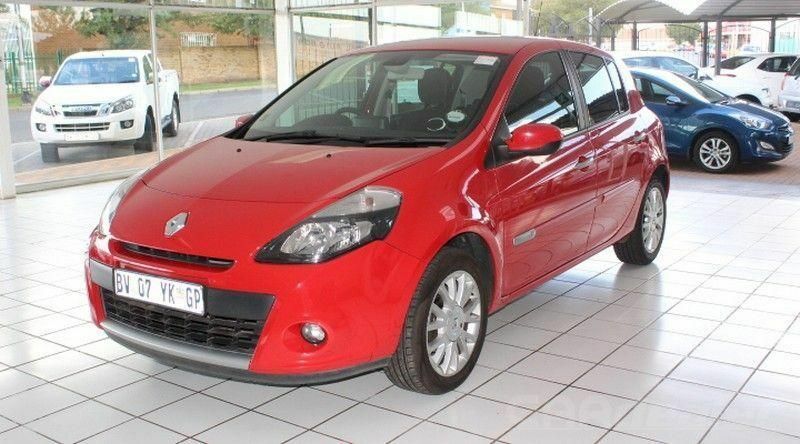 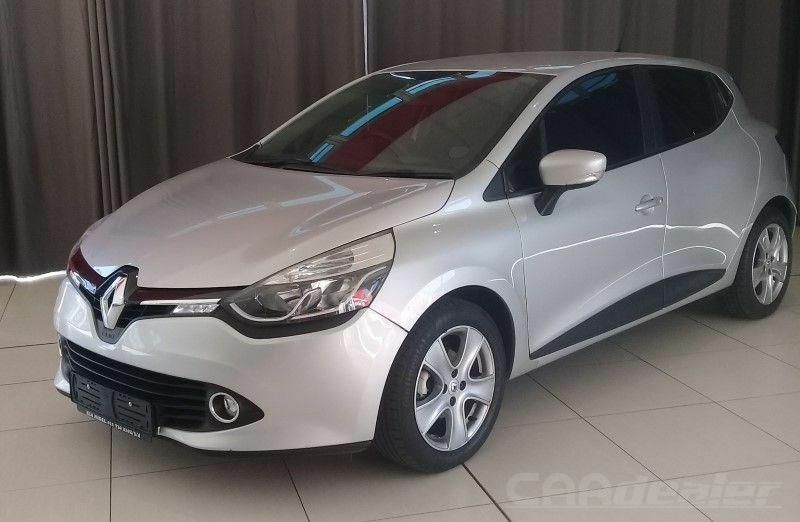 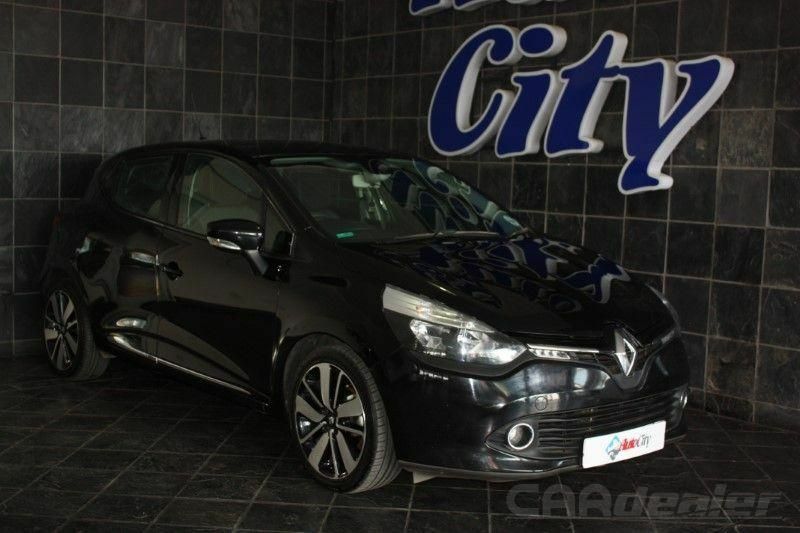 Renault and independent car dealerships located in South Africa that sell Clios. 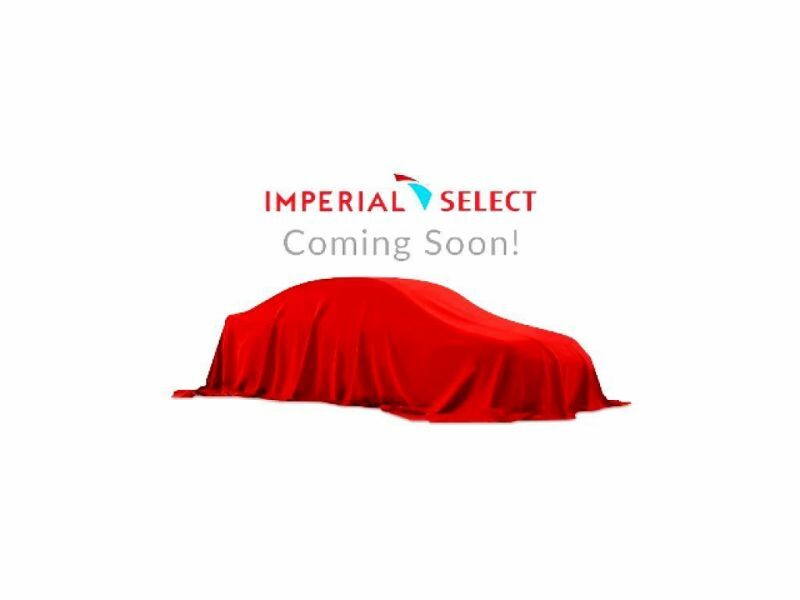 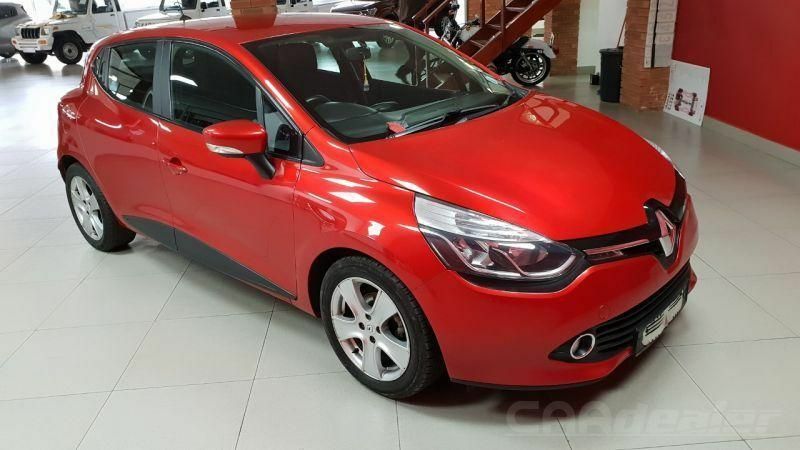 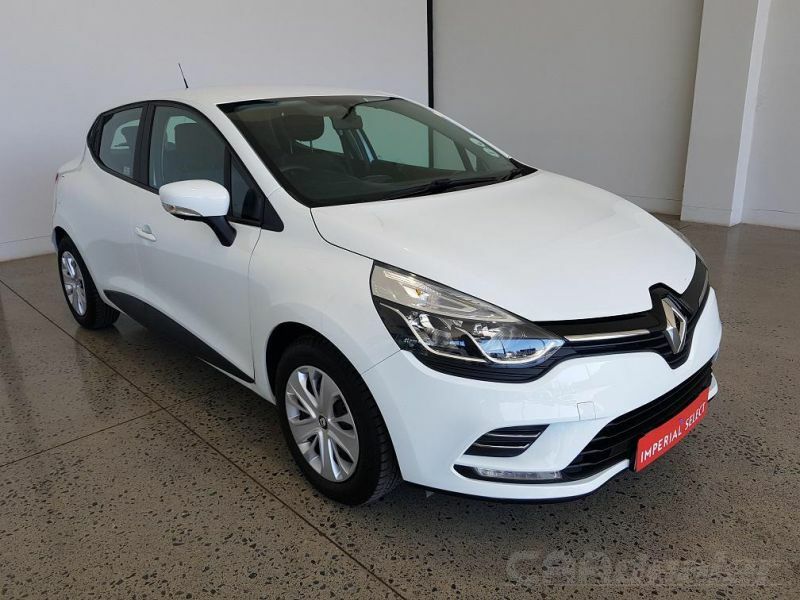 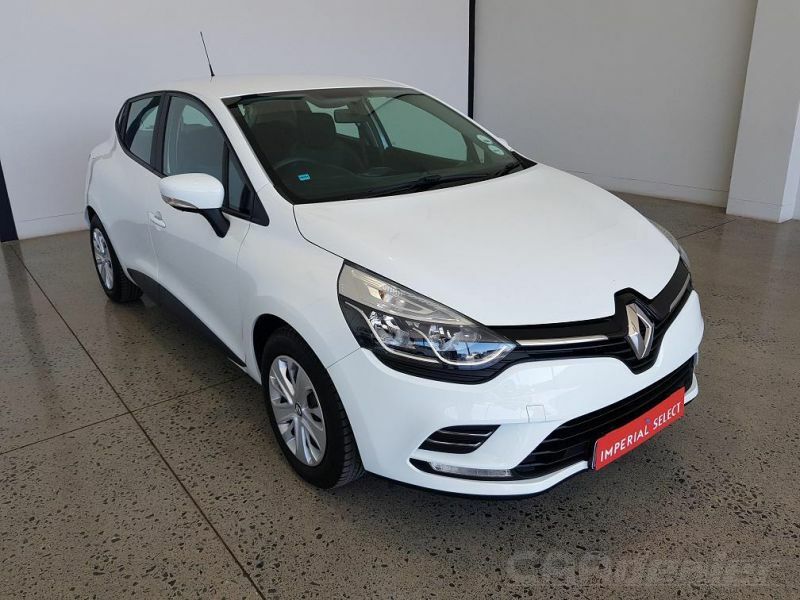 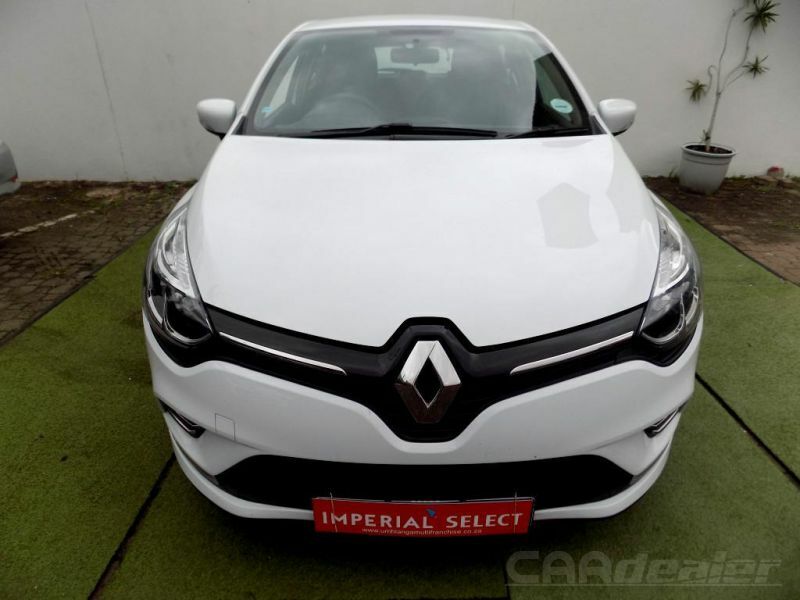 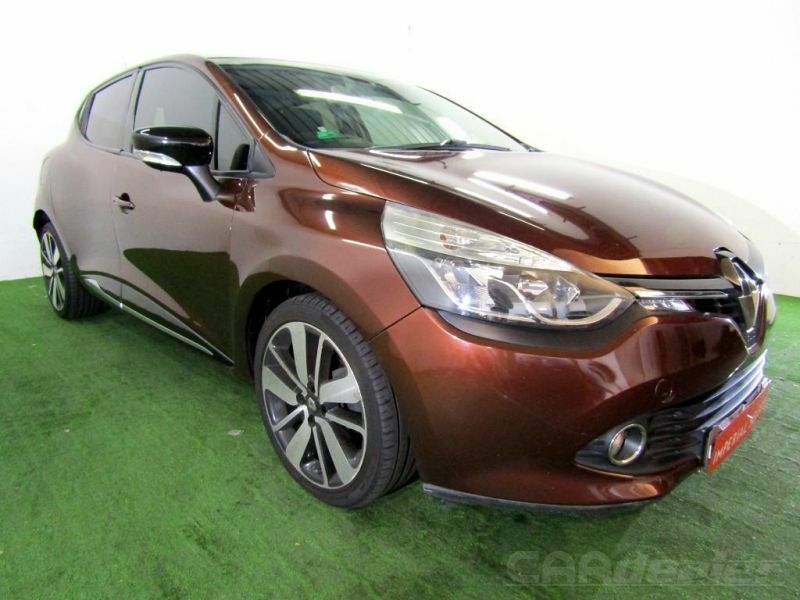 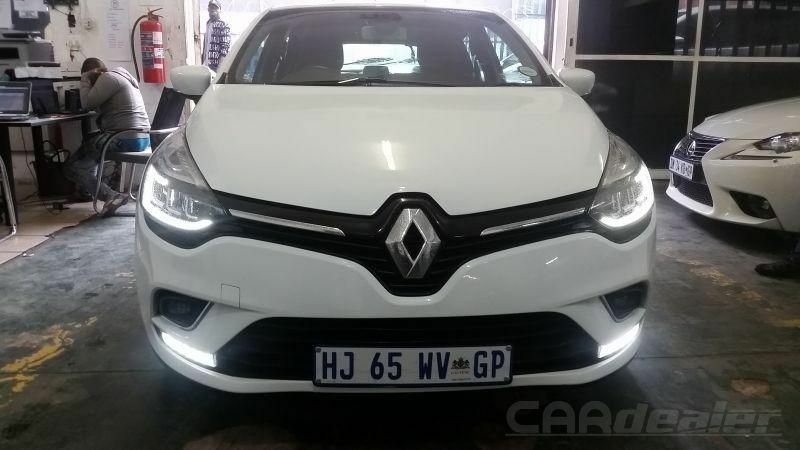 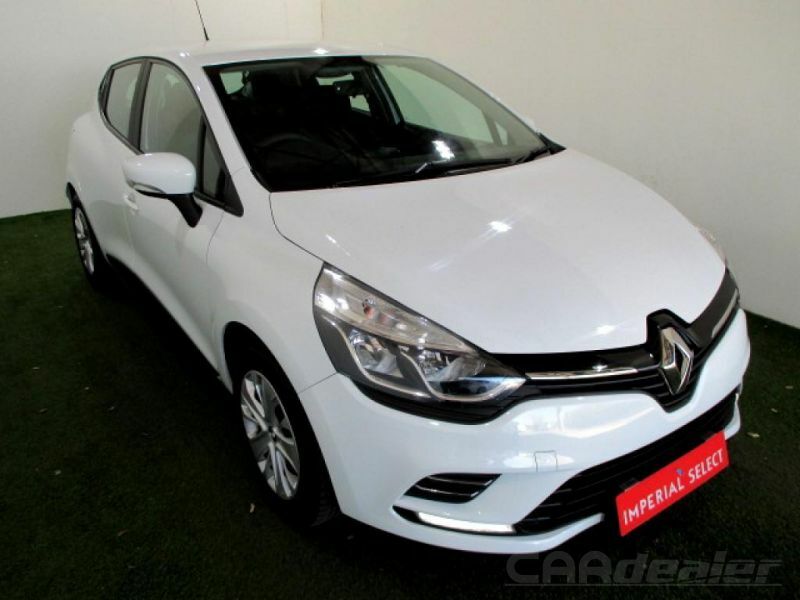 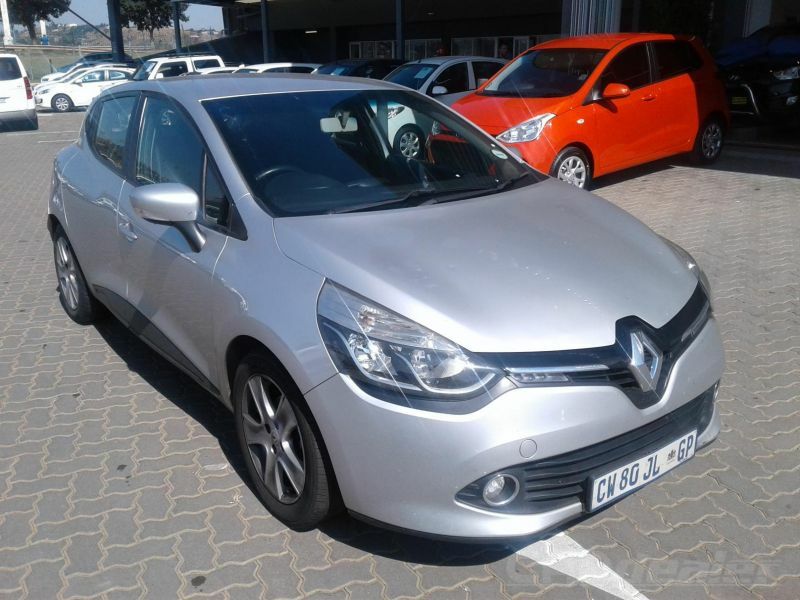 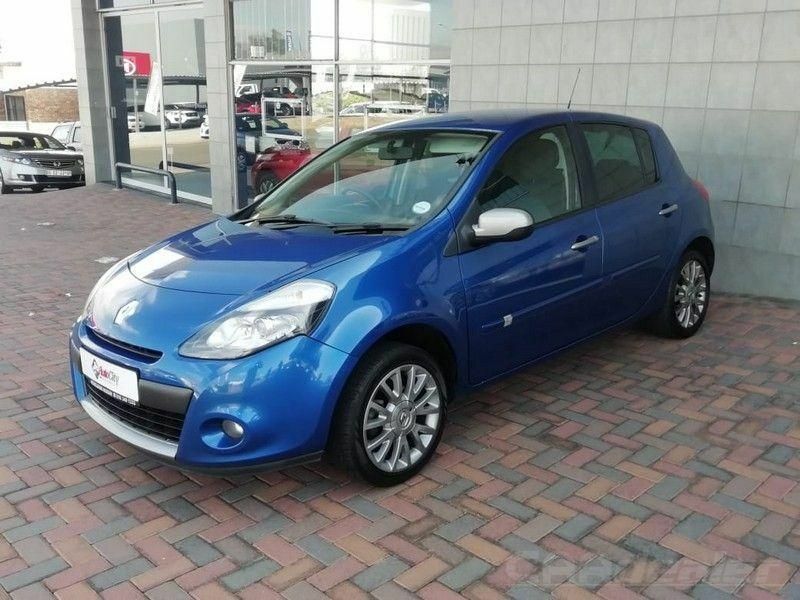 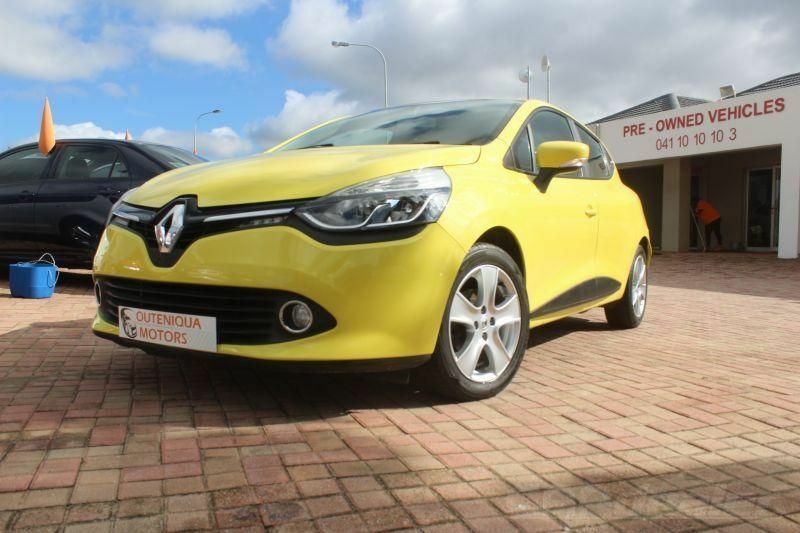 Find a selectin of Renault Clio used cars for sale. 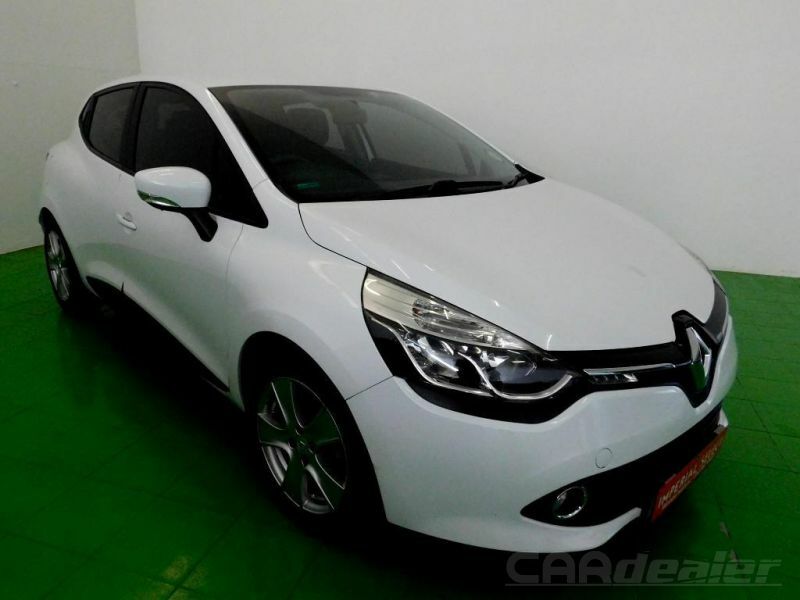 Find a certified pre ownded Renault - 4x4s, SUVs, Sedans, Hatchbacks, Coupe. 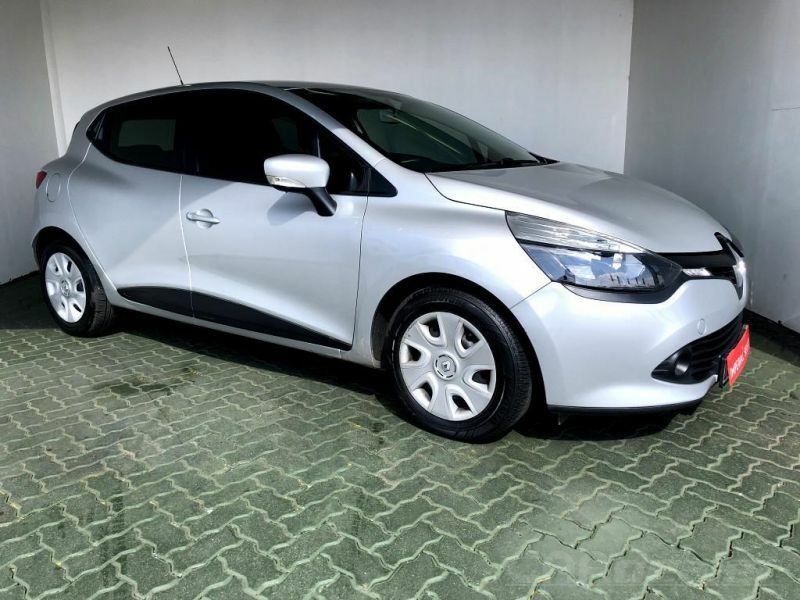 Clio privately. 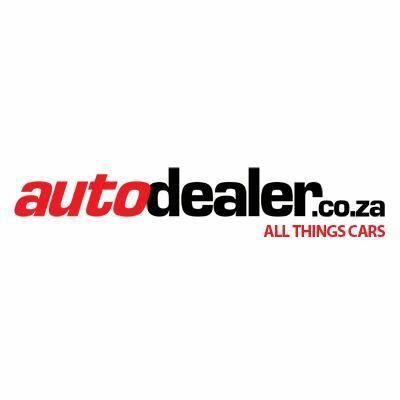 South African second-hand car dealers online.